​Seashell Village is a privately owned hotel in Port Aransas, Texas consisting of 39 suites and 10 cottages. Our resort is located in the heart of Port Aransas, but also near the beach; just a few blocks away from the beautiful Port Aransas beach and famous Horace Caldwell Pier. Seashell Village is also located within walking distance of several shops and restaurants. Guests can enjoy everything that Port A has to offer a just a short distance from our location! Once inside our resort, guests enjoy relaxing with friends and family. Whether you’re sunning or swimming at our fabulous pool area and grilling a fresh catch, or just catching a tropical breeze on your porch, we are the perfect escape! When our owner began designing and constructing our distinctive island hotel, he gave each building its own style, giving you many floor plans from which to choose. Third Coast Theater, our on-site music venue is one of the best spots for live music in Port Aransas. We have several rentable private event spaces, making us the perfect place to host weddings, reunions, company parties and private events. 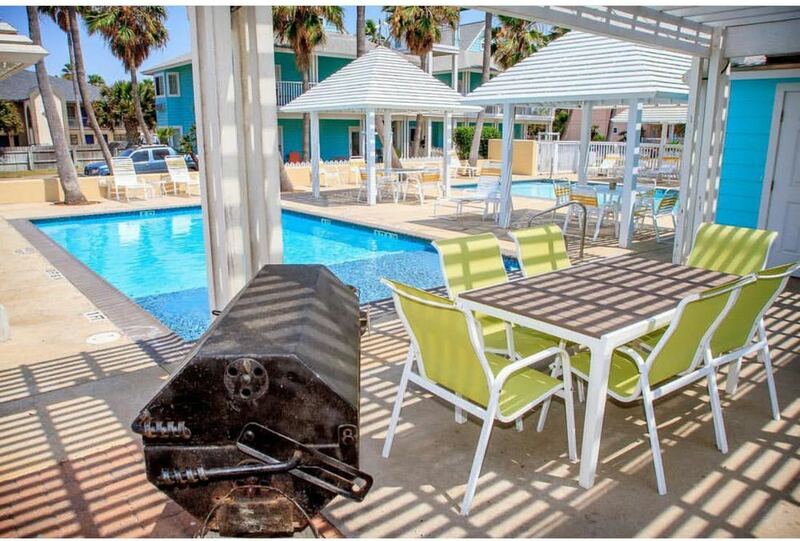 Seashell Village is truly a one-of-a-kind Port Aransas hotel, so pack your bags and explore some of the other great features we have to offer! Families have been coming back year after year to make their special vacation memories here. Two swimming pools, one with a tanning shelf that is heated and cooled. A two night minimum stay is required Friday and Saturday night and weekdays from Memorial Day through Labor Day. Spring Break hotel reservations must be made over the phone. Sorry, we do not allow guests under the age of 25 during this time (except for families with children). Spring Break, Sand Fest, Memorial Day weekend, The 4th of July, and Labor Day weekend require a three night minimum with weekend rate charge all three nights. Interested in escaping to paradise during the harsh winters at home? You’re not alone! We offer monthly stays to Winter Texans during our off season. Click here to see rates and get information about making a reservation. Or, give us a call at 361-749-4294. Swim, relax or barbecue at one of our two swimming pools. Seashell Village is located just two blocks from the Port Aransas Beach. 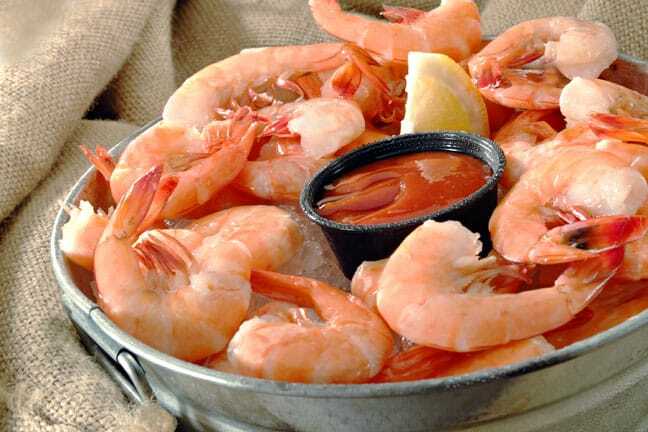 ​Seashell Village is within walking distance or within one mile of several Port A restaurants and the nightlife.